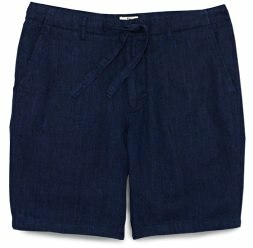 Making the Case for Wearing Shorts | Valet. And six smart pairs you won't want to take off this summer. I'll admit it. I was sort of a shorts snob for a while. 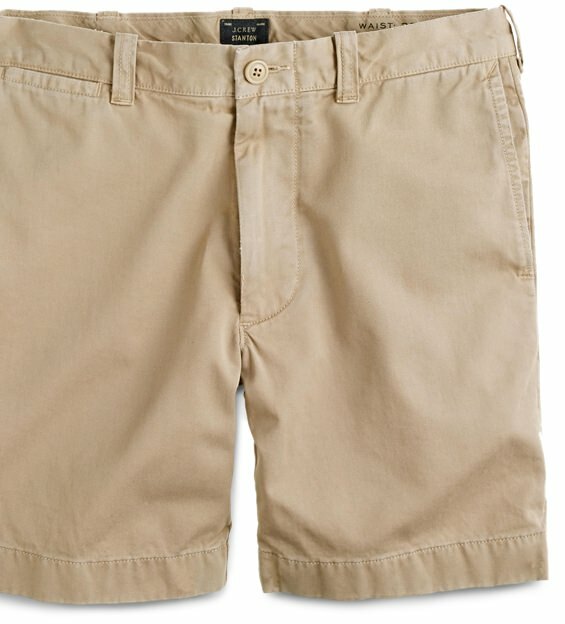 As a man who took his clothing seriously, I felt like shorts were a bit of a cop out. That wearing them would be sacrificing style for comfort or simply taking the easy way out. I could wear linen or lighter weight denim right? But c'mon, let's get serious. When it's really hot out and you've got more athletically-built legs, being confined to long pants can quickly feel like you're trapped in your own sweaty circle of hell. Of course, all I needed to do is pull on a nice pair of shorts on a scorching summer day and my mind was forever changed. They were cool, comfortable and easy—everything you want in your warm weather wardrobe. And honestly, I've come to find that shorts offer up a lot options when it comes to switching up your style. 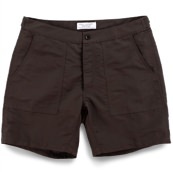 The inseam, tailoring and material can alter the look of the shorts and thus, your entire outfit dramatically. 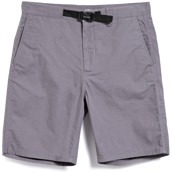 Some relaxed and longer shorts look a whole lot different than the crisp, tailored version with a rolled up cuff. And as you can see from the street style photos here, what you wear them with has an effect on the overall vibe of the shorts as well. Herewith, some solid options to buy right now. Wear them in good health with everything from your best blazer to your favorite T-shirt and enjoy the summer. 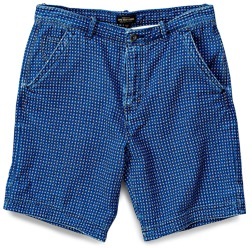 Typically men's shorts come in a range of inseam lengths, from five to ten inches. The 7" to 9" variety offers the most wearability. They're long enough to roll up if you want, but not too long to go past your knees (which can make you look short). 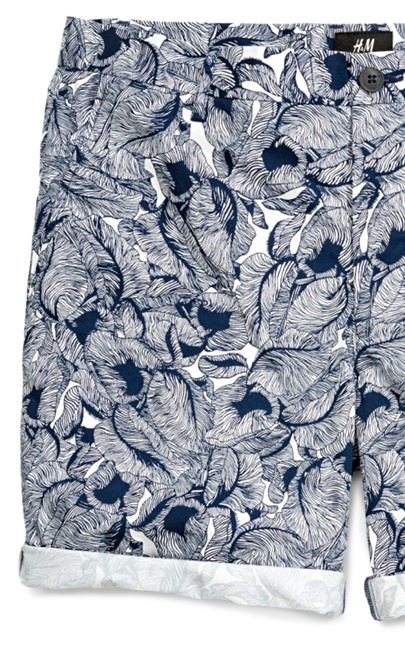 The best options for when it's too damn hot to wear pants. A simple (and free) style hack that'll make your summer a whole lot cooler.